Although most of the AAX audiobooks from Audible Store are protected by DRM restriction. 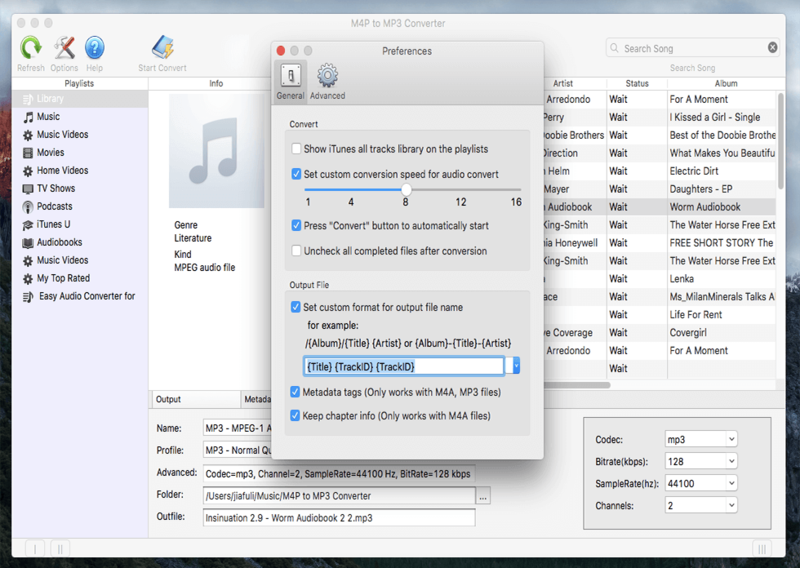 This article is a quick guide for you to convert DRM-protected AAX audiobooks to MP3 on Mac with M4P Converter. For quick reference in this article I will explain what AAX format is. AAX format is developed by audible.com which is a standard for high quality bit rate. It is also called as Audible Enhanced Audio, which has 32 - 128 kbit/s Bitrate with 22.050 - 44.10 kHz sample rate. The AAX format is comes with a Digital Rights Management (DRM) protection, which limits the audibility to single device. To play the audible AAX files on other devices you need to remove DRM protection from AAX file and convert it to MP3. MP3 format is well known for its compatibility across all devices like PC’s, Smartphones, Tablets and many more. 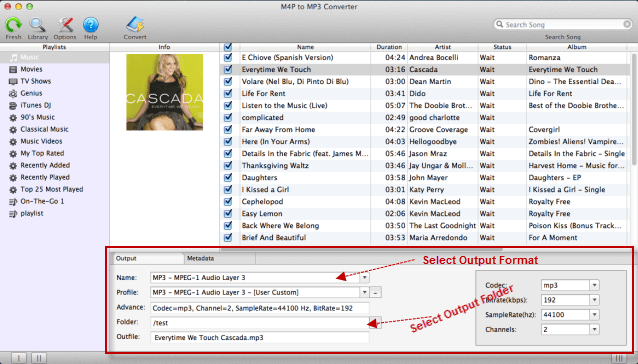 If you are looking for a way to convert AAX to MP3 on Mac OS X, M4P Converter is ultimate choice. 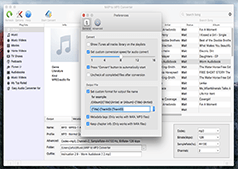 M4P Converter also is a professional DRM-protected AAX to MP3 converter which can help you remove DRM protection and convert audiobooks to various audio formats. Coming to the conversion process the program provides a simple way for removing DRM protection from AAX files in one click. This guide will show you how to convert DRM-protected AAX to MP3 file format so that you can enjoy your audiobooks on any music player or smart phone. 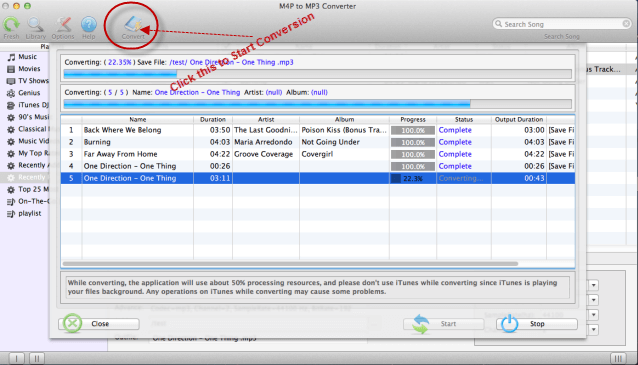 How to Convert AAX to MP3 on Mac with M4P Converter? Follow the complete guide given below to convert the DRM-protected AAX audiobooks to MP3 files without any protection. 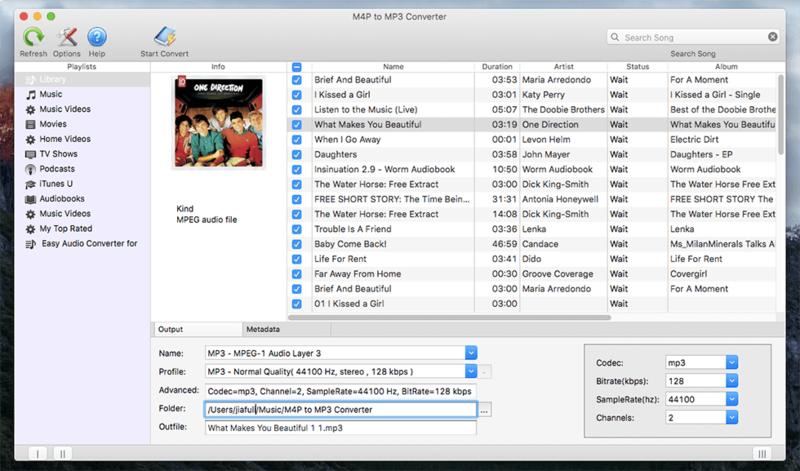 Step 1: To get started, Firstly, you should get the free trial version of M4P Converter for Mac and and install it on your Mac. Step 2: After installation, open the program. The program automatically fetches the available AAX audiobooks present on iTunes. Step 3: From the left panel, choose the Audiobooks that include the AAX Audiobooks that you wanted to convert. Step 4: Choose the AAX files from the list shown on the screen. Step 5: Move to the bottom of the window where we set the output configurations. 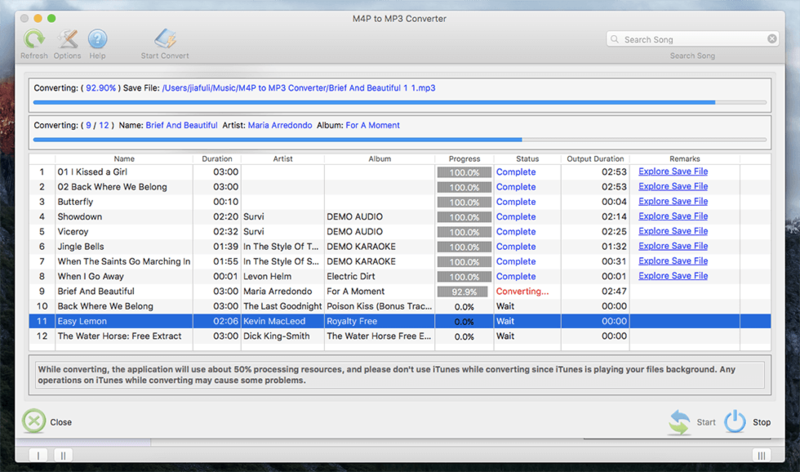 In the Name section, Select the MP3 as output format. Besides, you can also set the output folder. Step 6: When all the settings are adjusted, it’s the time to start convert AAX audiobooks to MP3 format by clicking the Convert button on the top bar. It is that simple, after the AAX to MP3 conversion, you can find the converted unprotected MP3 audiobooks and freely enjoy the audiobooks on any media playing devices, such as Android devices, Sony Walkman, Samsung Galaxy, HTC One, MP3 Player, MS Suface, Creative Zen, Google Nexus, etc. for playback at anytime you want.